The Dartmouth Royal Regatta Sailing Week is the oldest regatta in the UK – first run in 1822. 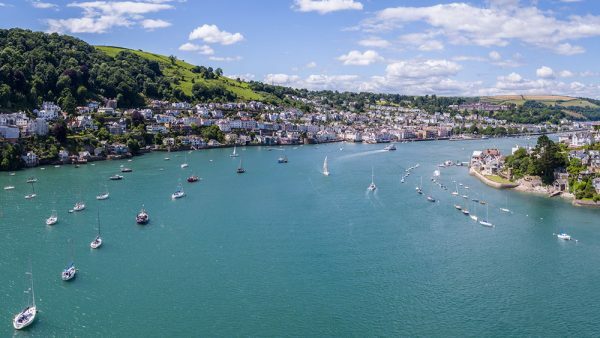 This race week is not a pure yachting regatta but also a festival of the sea, air and a celebration of all things British, set on the beautiful Devonshire coastline and River Dart. A well kept secret in the sailing calendar for those in the know, Dartmouth Week is a real highlight of the English Summer Sailing Calendar. With over 300 boats attending the four day Regatta it is a great way to end the summer. We can assist you with either whole boat charter or individual spots for this event, so contact us now if you are interested! Includes a professional skipper & first mate, use of all safety equipment & all boat costs including berthing, electricity & fuel.